Those of you wanting to know more about the Grand California's 2009 Expansion and DVC units might want to head over to DVCNews... the guys over there have put up several detailed plans showing what the rooms offered will look like and some more interesting bits. Check it out here. We are still on the fence about buying add on points of our DVC at the GC. The number of units is too small and it will be a nightmare to get reservations on short notice. 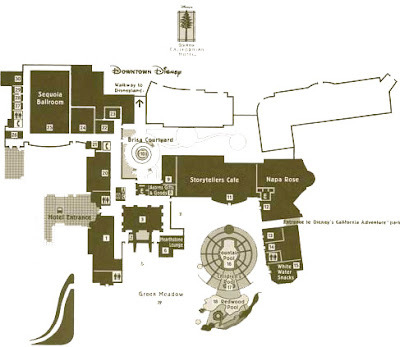 We might wait until there is a bigger, dedicated DVC resort at Disneyland, if ever.